Nizar Khalfet received the MSc. degree in Telecommunication from CentraleSupelec, France, in 2016. 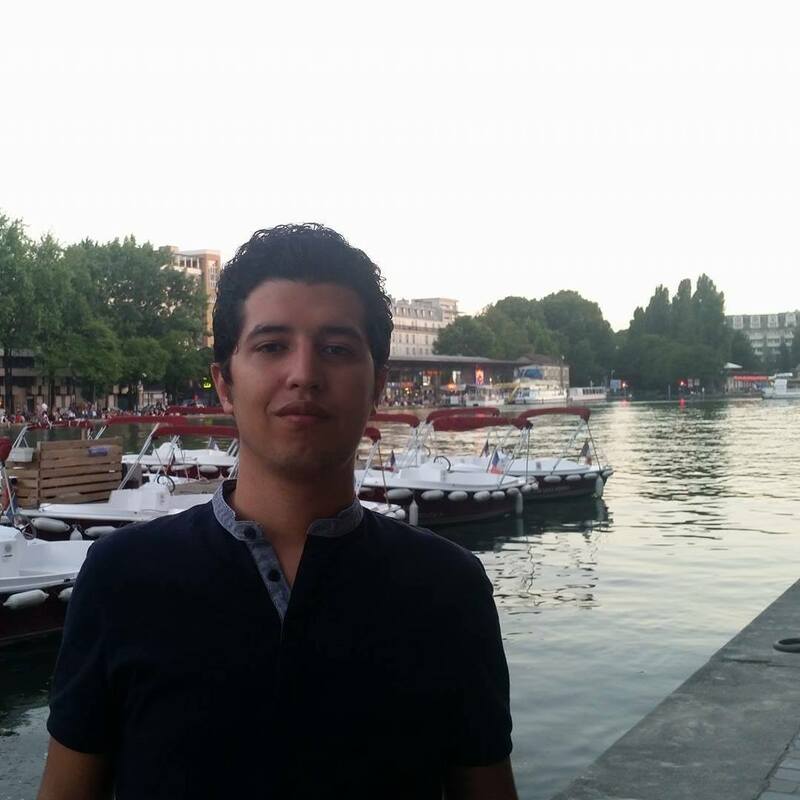 He is currently pursuing his PhD degree at the Institut National de Recherche en Informatique et en Automatique (INRIA) at Lyon, France. His research interests are on aspects related to the fundamental limits of simultaneous energy and information transmission as well as communications subject to stochastic energy sources.